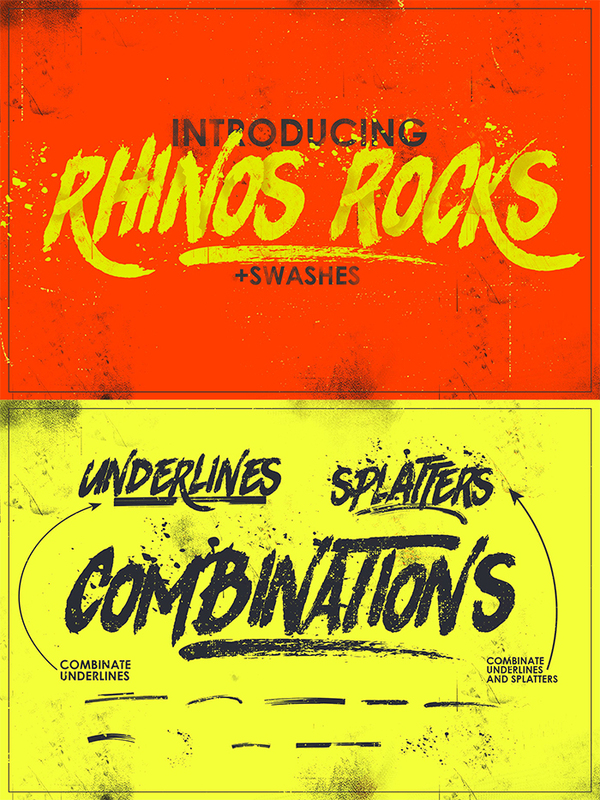 FEATURED DESIGNER: LeoSupplyCo – Free Astell Font + ProSketch Brushes! Hey Friends! It’s that time again! Another AMAZING Designer Feature + Free Digital Goods! 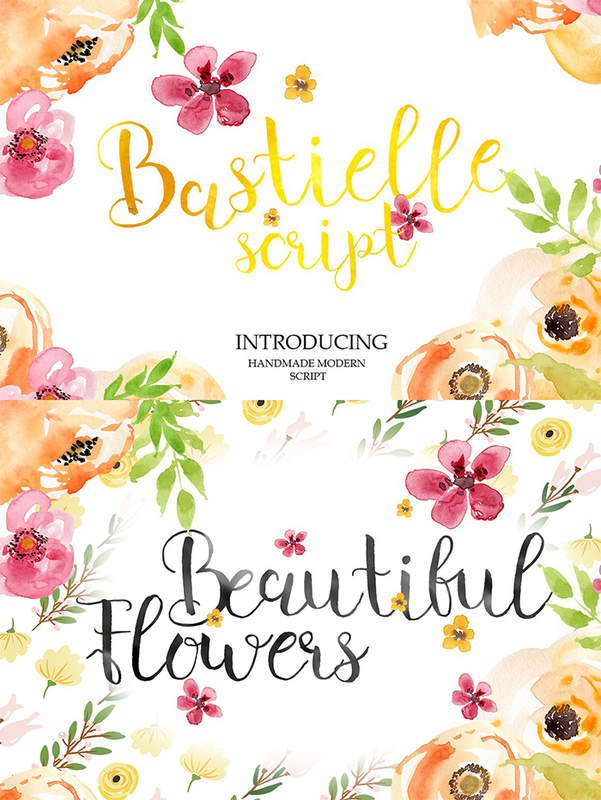 away one of his Gorgeous Font from his shop called Astel Script and also some of his high quality Sketch Brushes! But first .. let’s get to know him a little better and his fabulous work, shall we!? • 1. Can you Tell us a little about yourself? Hello! I’m Loe from leosupplyo.com. I’m 21 years old. Born and raised in Čakovec, small city in north of Croatia. One period I was staying in Sydney, Australia and I worked one year on Gotland in Sweden. Living in artistic environment all my life, Drawing and painting as a kid turned into design in other years. • 2. How did You digital shop start? 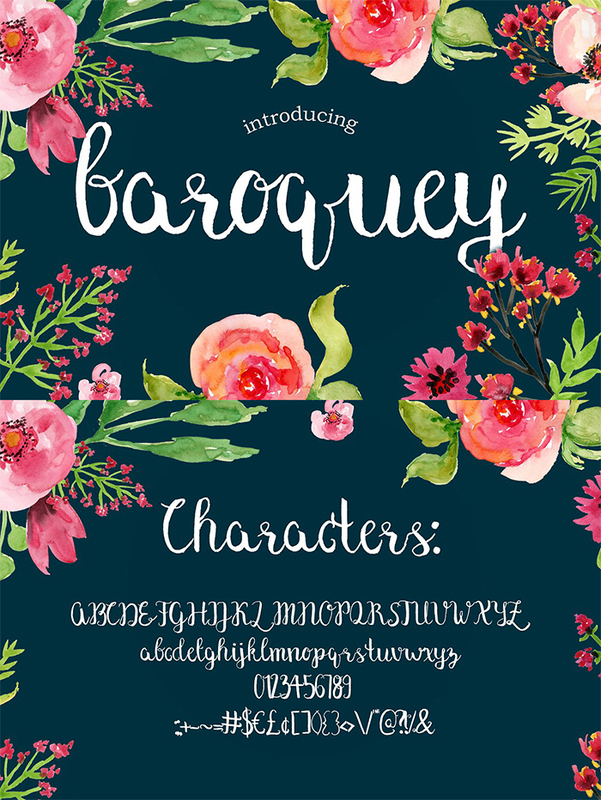 to create various design resources, font by font, brushes by brushes and here I am. • 3. Are you self-taught or have a formal education in Design? I learned everything by myself. No college, no schools. Just me. I gave so much efforts in exploring and trying to become a good designer. • 4. Artistically.. what are your favorite projects to work on? Depends on my mood, sometimes I’m all in fonts, sometimes in Photoshop and Illustrator brushes, and sometimes I’m exploring and going in other directions of design. • 5. Can you tell us what inspires you and how it reflects in your work? I think about design inspiration, trying to get good idea. Also, combining things around me and getting them into one design. Inspiration is all around us. I mostly trying to combine inspiration and skills in one concept. • 6. If you could go back in time.. what would you tell your younger self? • 7. Any new projects you are working on? 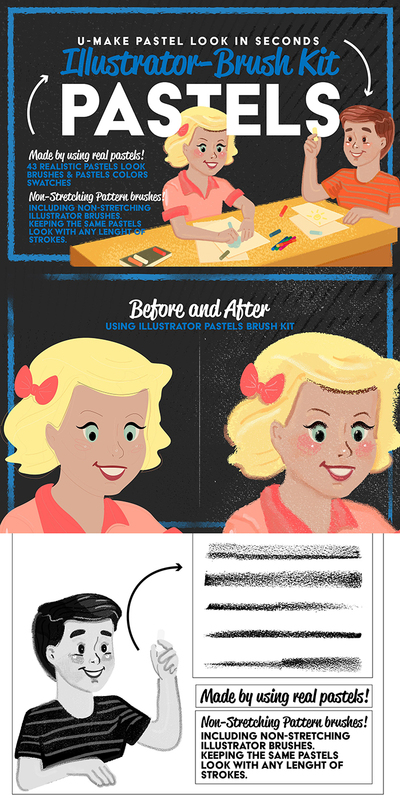 I’m working on few font projects and finishing one Illustrator brushes project. And now for your free digital goods! 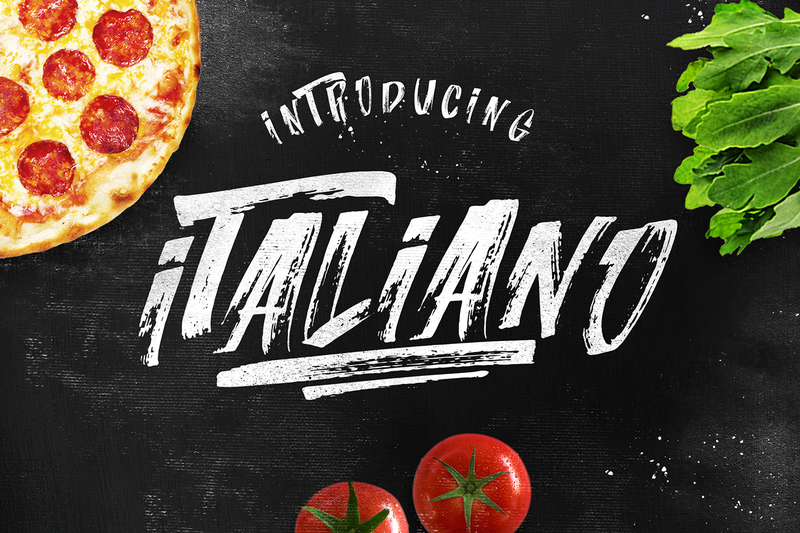 Click here to download the Astell Font Duo! 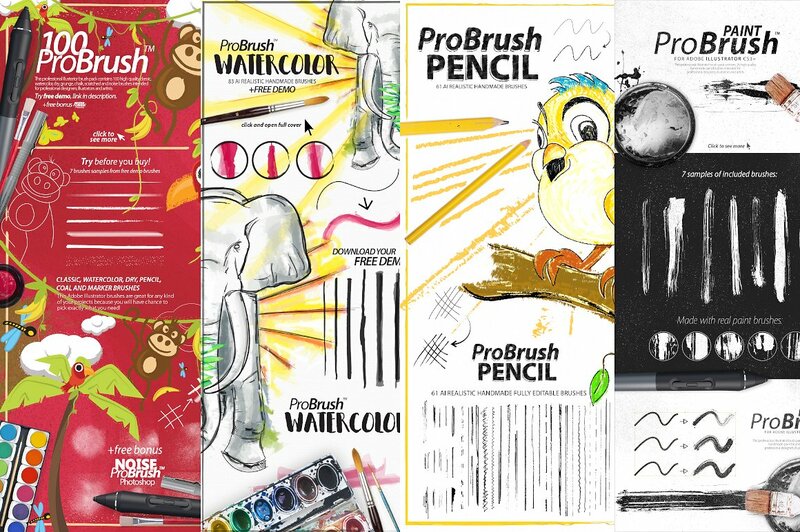 And here to view all of Leo’s Freebies including his latest Sketch ProBrushes!! for being so generous with all of FPTF fans! « Mint and Purple 2017 Calendar! click on the word here for the download. available for Small CU use.